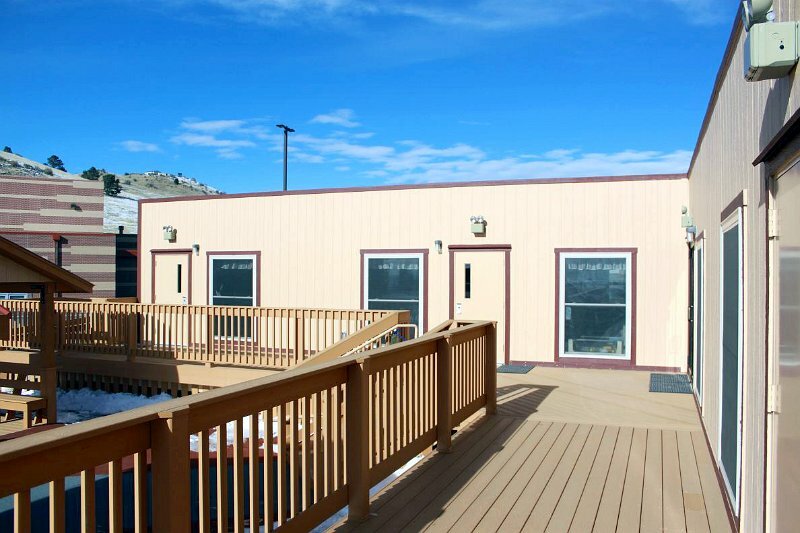 The primary benefits of modular buildings are fast delivery, ease of location, low-cost reconfiguration and enormous flexibility. 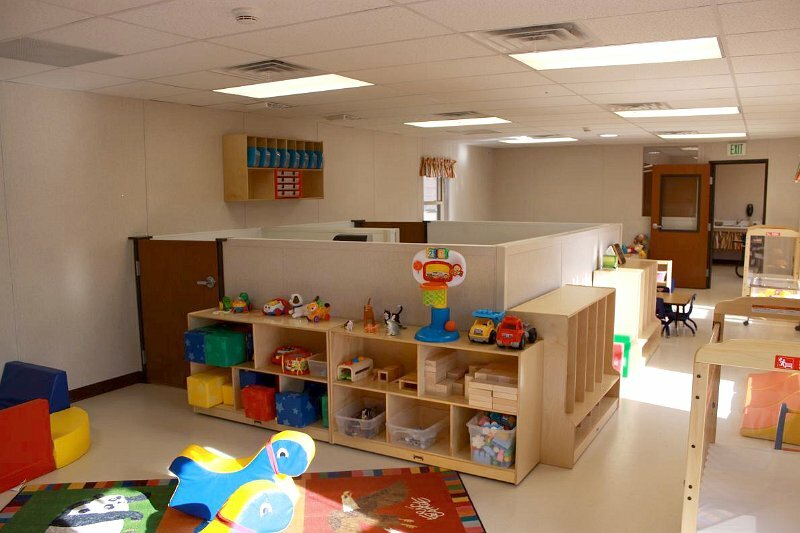 These practical time and money saving alternatives to site-building buildings effectively meet the specialized needs for daycares and preschools. 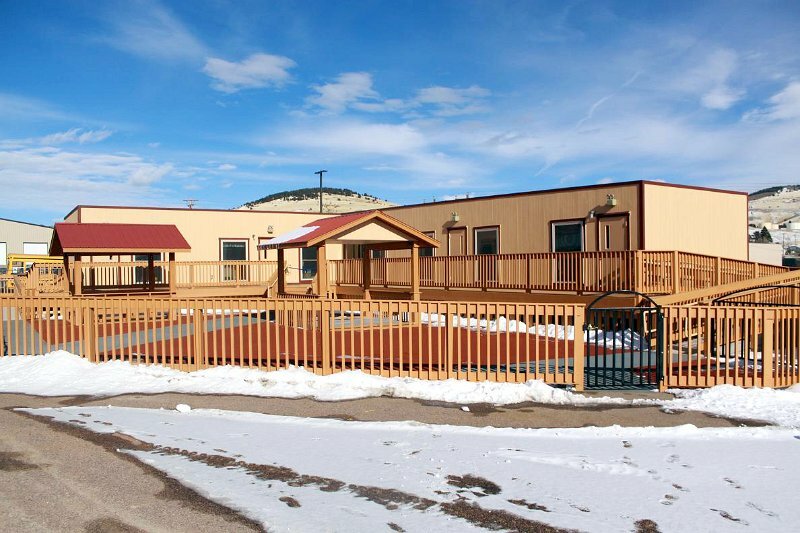 Eagle Creek Modular is proud to offer durable, energy efficient mobile and modular buildings to meet daycare/preschool needs. 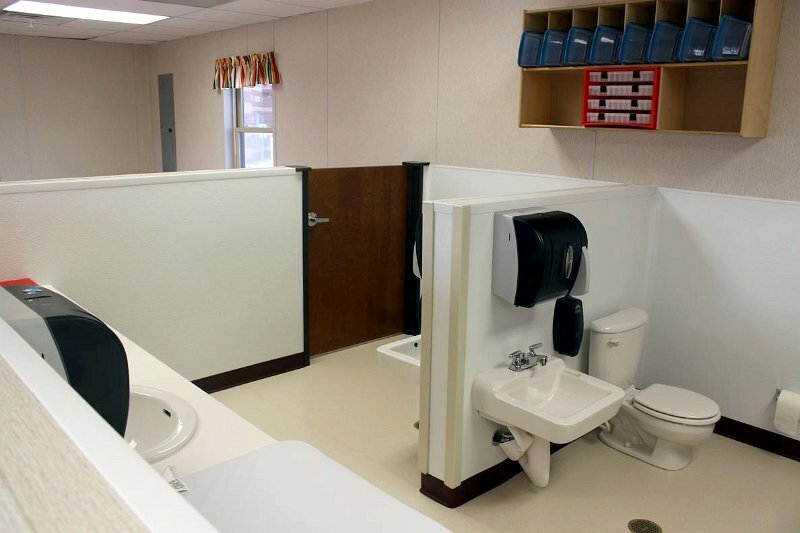 Our designs feature offices and classrooms that are comfortable with ample lighting, high interior ceilings and restrooms in each classroom. 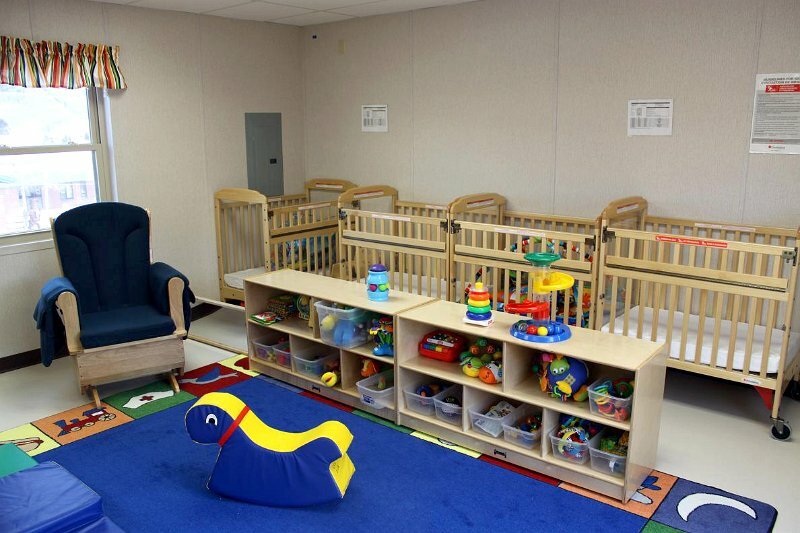 We are available to assist in all phases of your design and finish-out to suit your exact needs. 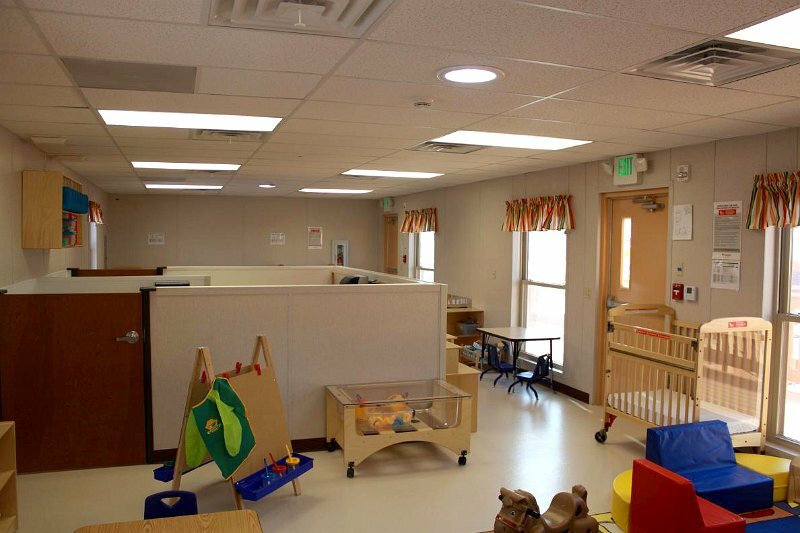 of traditional building methods with a quality of controlled manufacturing, modular construction met the needs of Victor Early Head Start program. 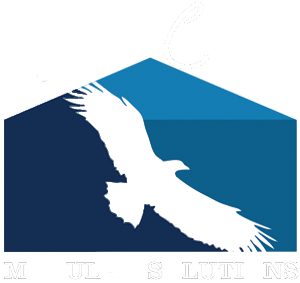 "Some of our plans were given to Eagle Creek on scrap paper and a few might even been in crayon," said program manager Krys Arrick. 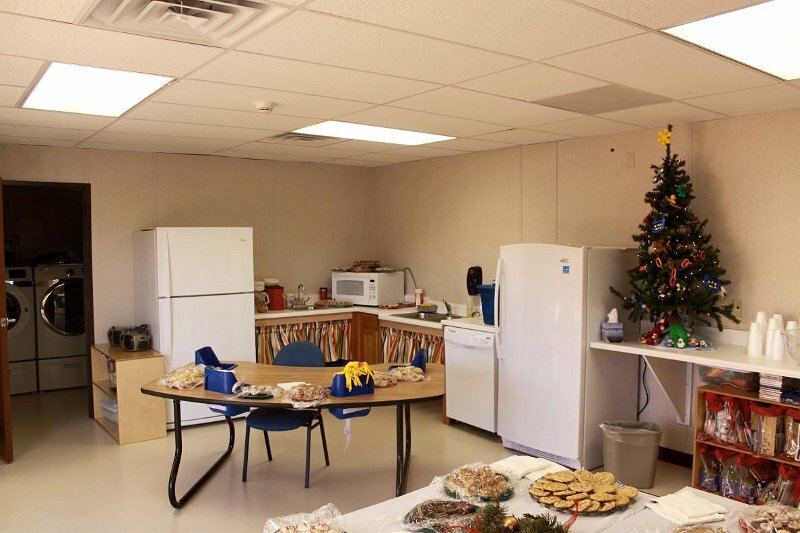 "But (company President) Daniel Rasmussen was able to to use the plans to create exactly what we wanted." 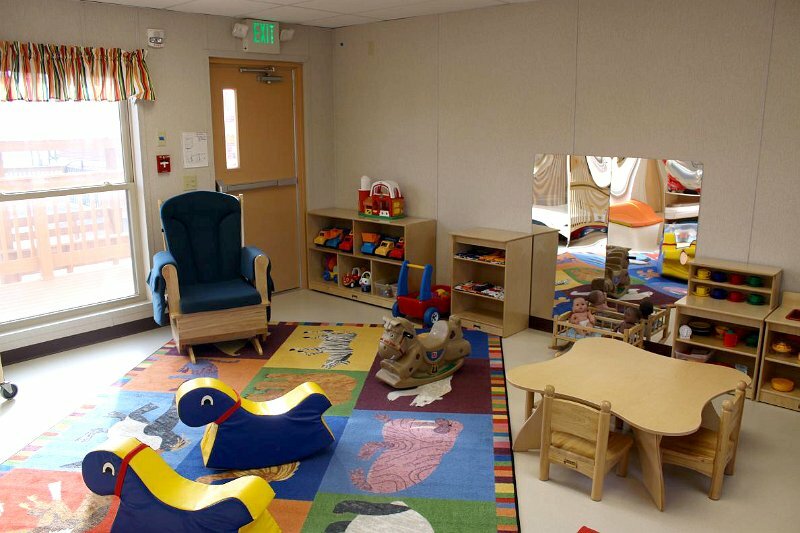 Read an article about the opening of Victor Early Childhood Education and Care Center. 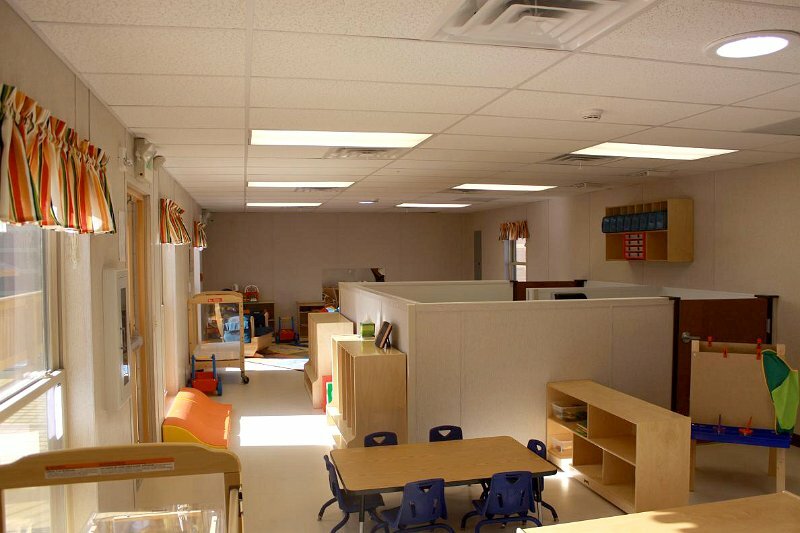 Eagle Creek Modular Solutions has become a leader in the modular industry. Our experience of over 30 years enable us to provide innovative solutions for a broad variety of customer needs. 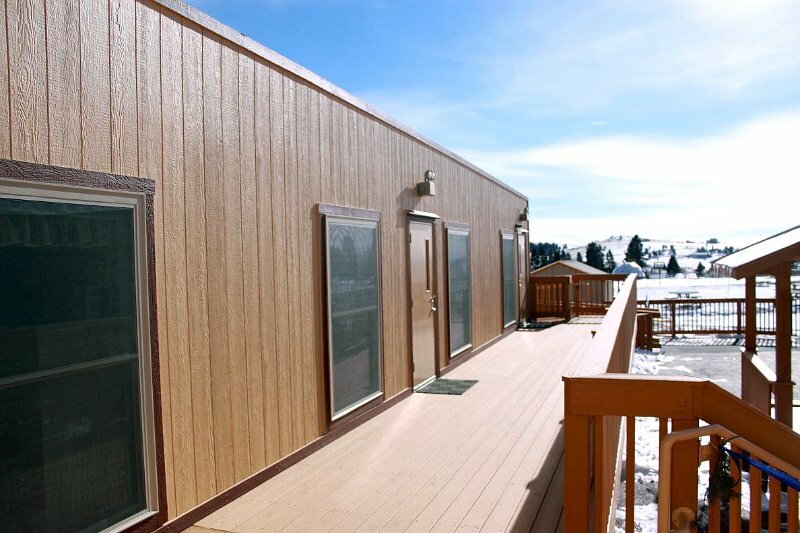 Eagle Creek Modular Solutions, Inc.